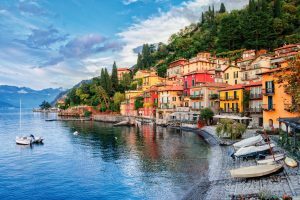 Relaxing atmosphere, clear blue waters and enchanting villas are just few of the wonderful features Lake Como has to offer for a fairytale wedding: romantic villas, castles, churches and breathtaking landscapes. 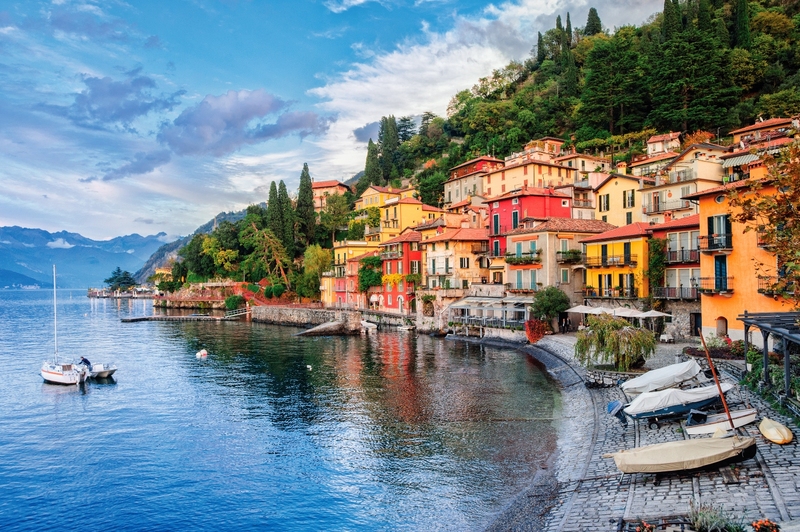 Choose one of our venues on Lake Como. 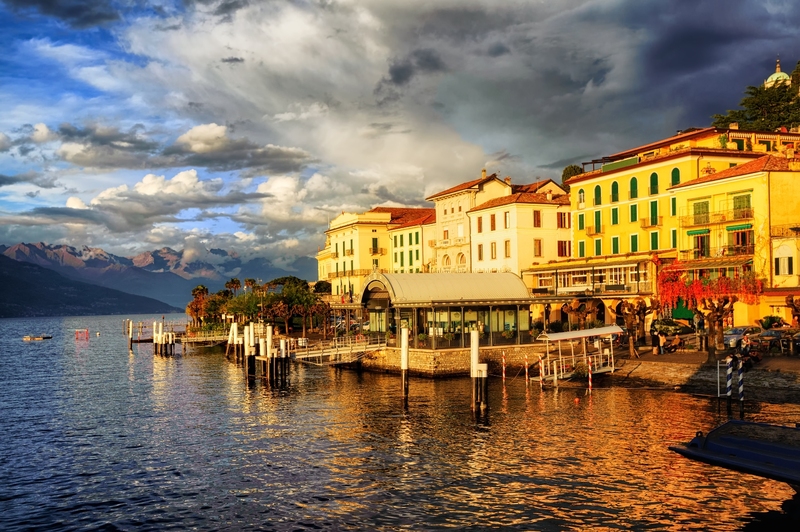 Romantic town with great restaurants and beautiful villas. It offers a peaceful and relaxing atmosphere with elegant surroundings. 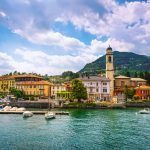 This is the major town on lake Como with a wide selection of wedding venues for symbolic, civil or religious ceremonies including wonderful villas and palaces. 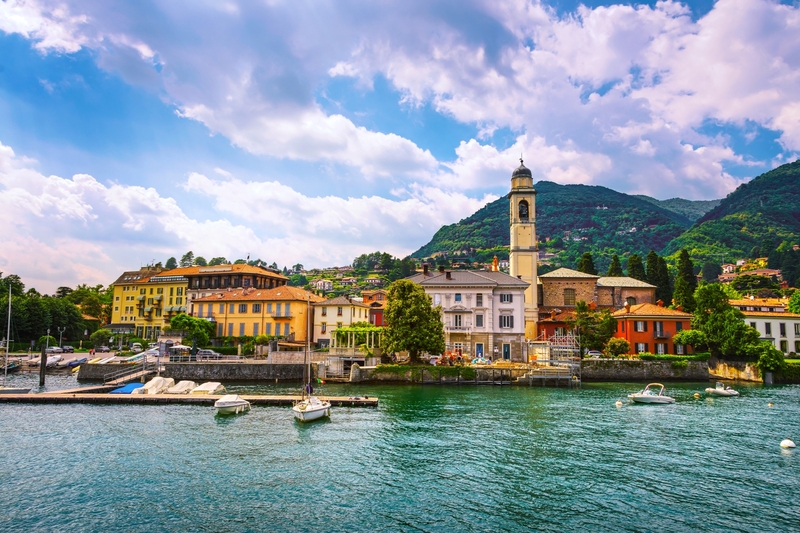 Charming village on the lake with cobbled streets, nice restaurants and a wonderful X Century basilica. 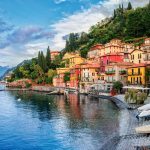 A beautiful little town where nature and history merge perfectly. 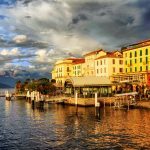 A small centre with romantic cafés and historic monuments, castles and palaces and a charming church for Catholic Weddings.